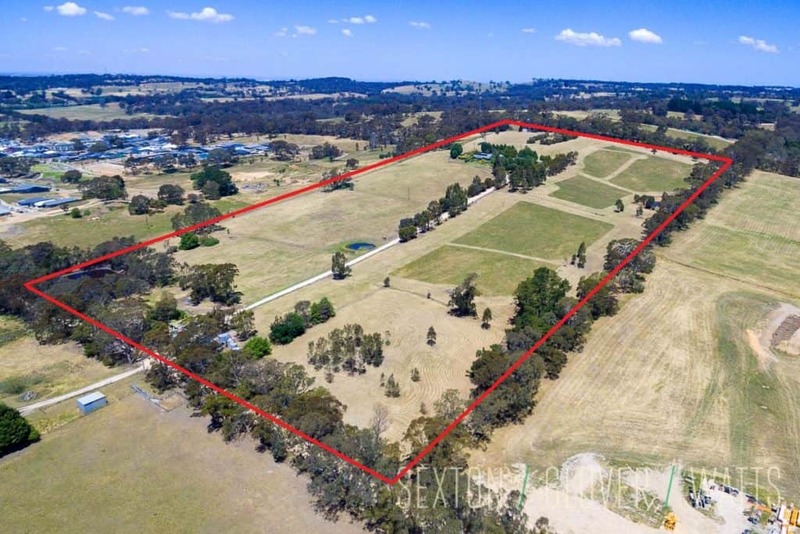 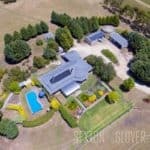 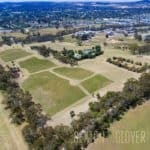 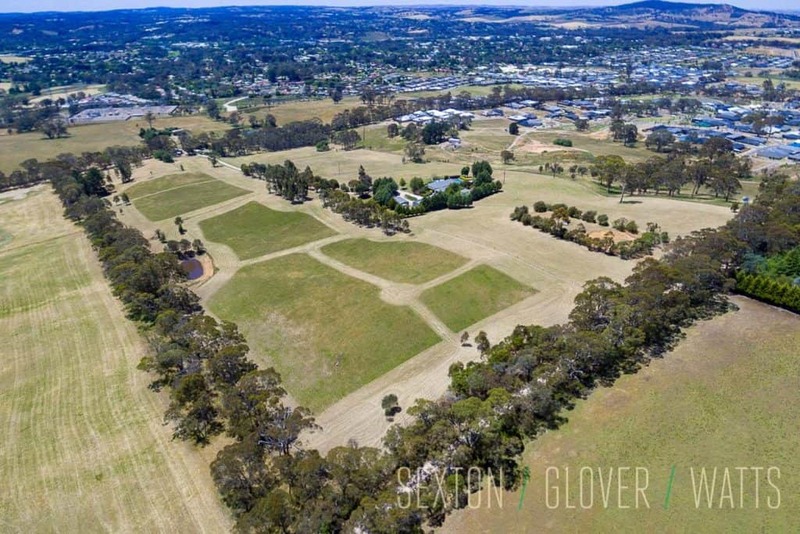 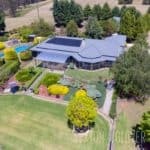 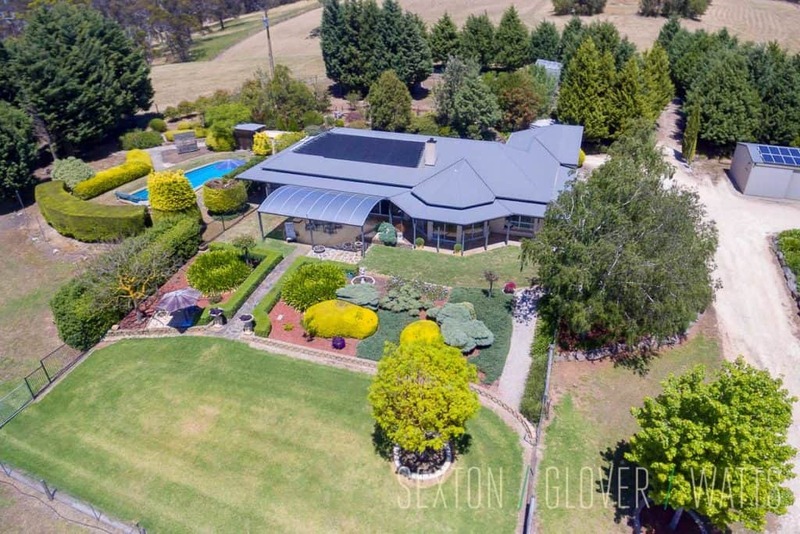 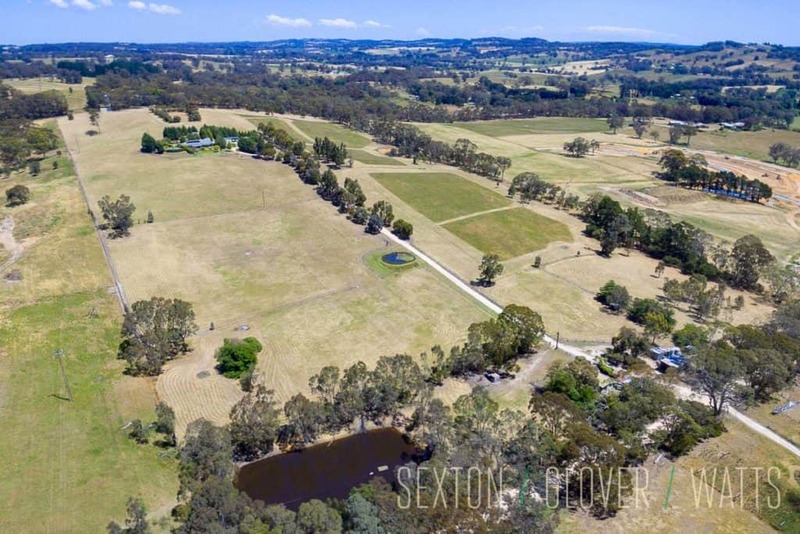 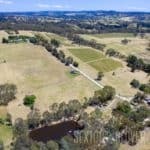 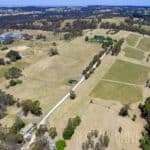 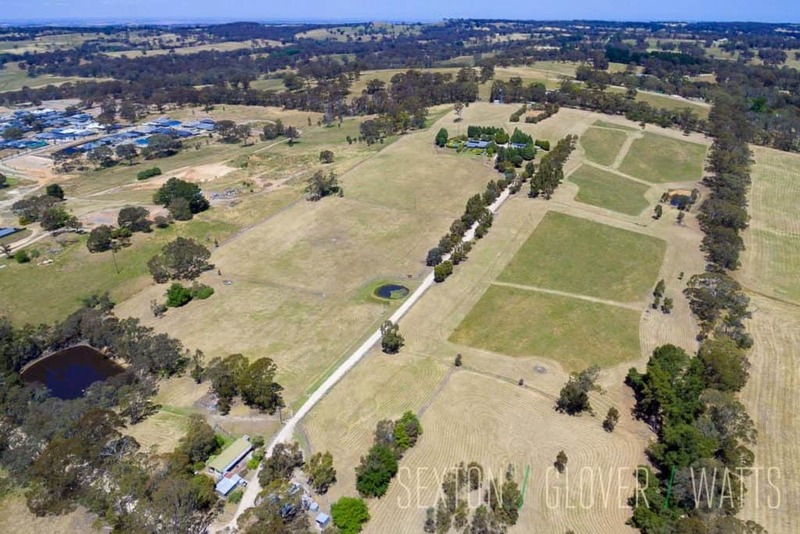 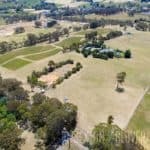 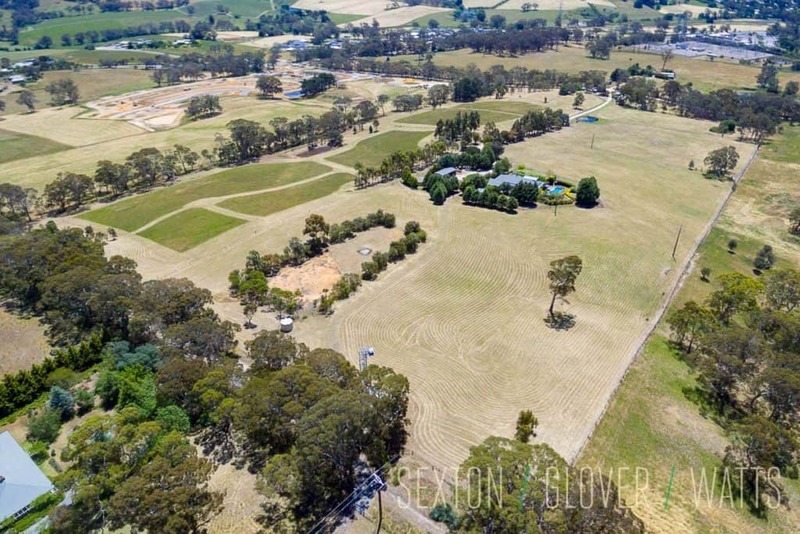 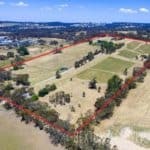 Set on approximately 16 hectares this premium parcel of land is nestled between the two major residential developments of Springlake and Clover Park. 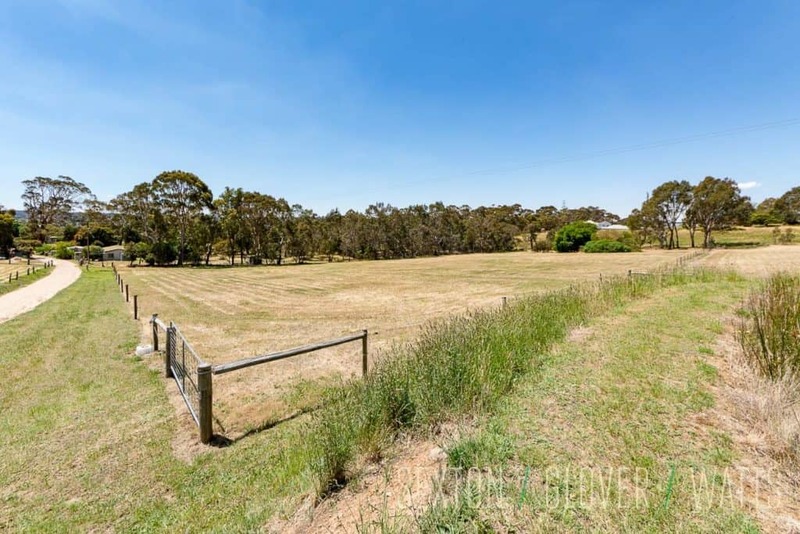 The property offers gently sloping land with outstanding rural and township views. 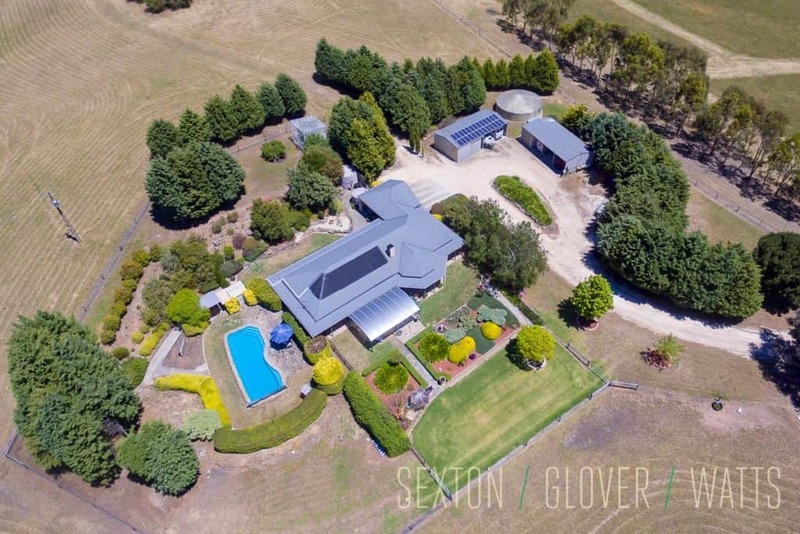 There is a modern home with excellent facilities including an in-ground swimming pool. 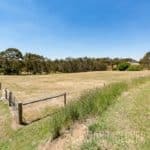 This land is ready to develop now and with its location and views will no doubt be a stunning development. 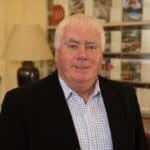 Don’t miss your opportunity to connect into Mount Barker’s growth development zone.